So what’s in the mag this month I hear you ask? Read on and whet your appetite with riding/reading goodness! 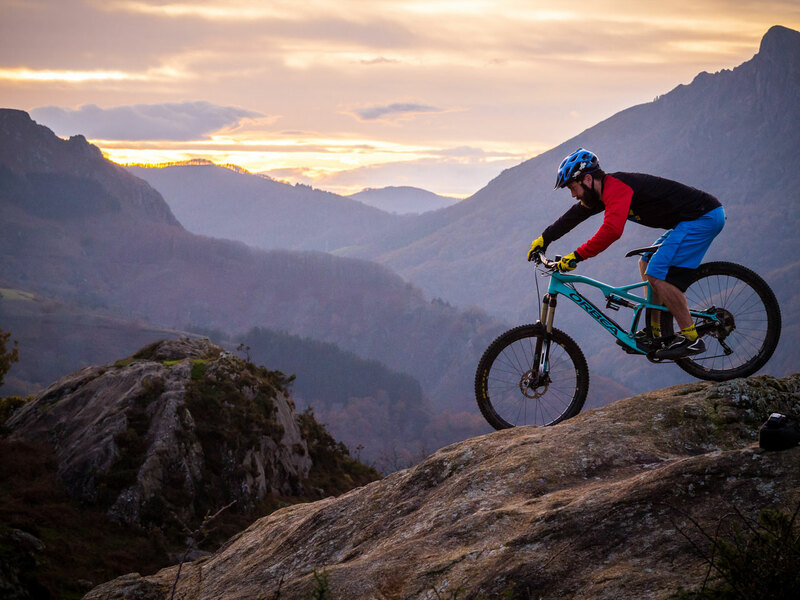 UK Adventure – Long Mynd: Barney goes in search of long singletrack descents too good to miss. 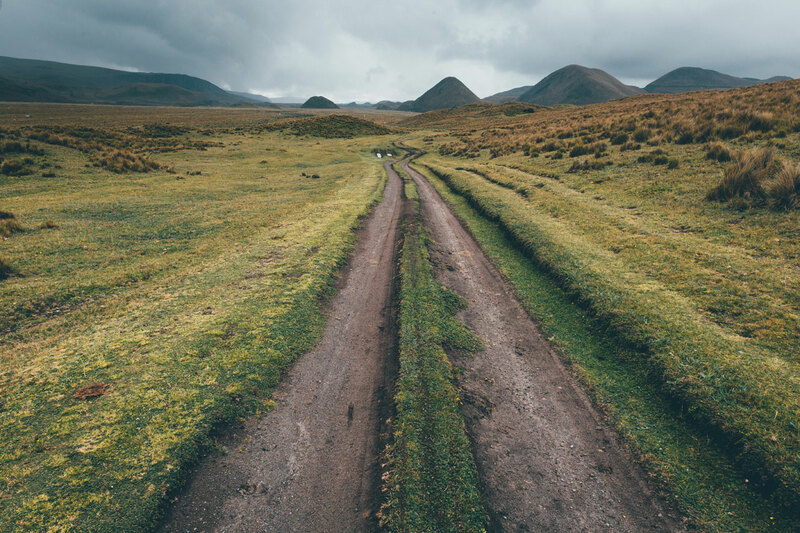 International Adventure – Ecuador: Cass Gilbert goes bikepacking – stunning photography and adventure results. 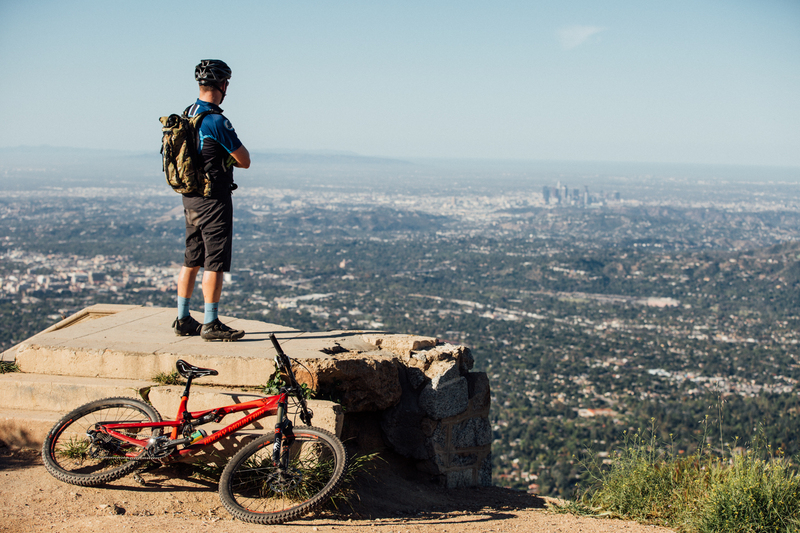 International Adventure – Los Angeles: Chipps seeks out that which is not concrete in the City of Angels. Crash Gallery - A fond look at some crash photos inspired by this issue's cover. Classic Ride – Exmoor: Barney finds that steep hills and merciless gorse can hide a treasure trove of West Country singletrack. Grouptest: Trail SPD shoes are tested by the team. But do they pass the ‘pub’ test? Bike Test – The Second Coming: We test three second iterations of bikes from Orange, Santa Cruz and Singular. Is it a case of improvement through evolution, or a film sequel style flop? Grinder: A bucketful of shiny components, lovingly mixed with some springtime grit and exuberant riding before judgement. UK Adventure – Orienteering: Chipps tests out his map reading skills in the Dark Peak. Magic in the Margins of the Day: A change in circumstances leads Doug McDonald to discover the joy of dusk and and dawn riding. 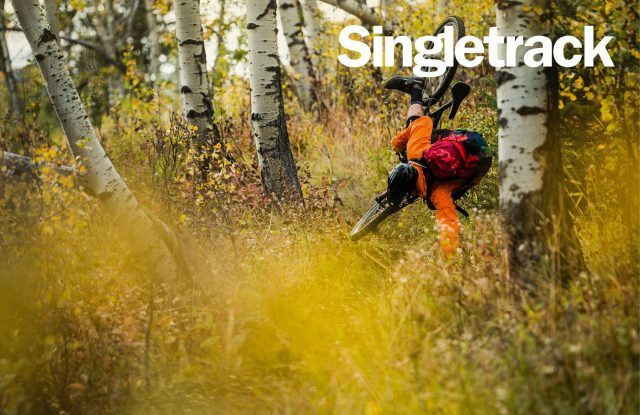 Check out the Singletrack shop where you can buy a number of replacement copies or even subscribe from as little as £20 a year!